Hubb Plumbing has been providing superior plumbing services to Snellville Ga for over 25 years. We understand that our community deserves great service at fair pricing. And we strive to earn your business and retain it so you won’t ever have to make a call to another plumbing company again. Call Hubb Plumbing today at (404) 925-4675. Hubb Plumbing is your trusted source for residential and commercial plumbing throughout Gwinnett County, including Loganville, Lawrenceville and other nearby communities. From new construction to overhauling existing systems, we have all the necessary skills and attention to detail for finding the best plumbing solution that works for you. 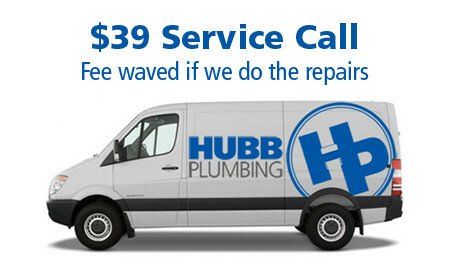 Hubb Plumbing is the plumber to call first. We repair and install fixtures, water heaters and we handle all water line replacements and water line repairs easily. Hubb also handles all general plumbing repairs, drain cleanings, drain inspections, drain clogs, toilet installations, toilet repairs, pipe cleaning, water pipe repairs, sewage pipe repairs, septic tank cleaning, faucet repairs, kitchen sink repairs, and disposal repairs. Call Hubb Plumbing today for the best service and repairs. We’re the Snellville Plumber to call first.